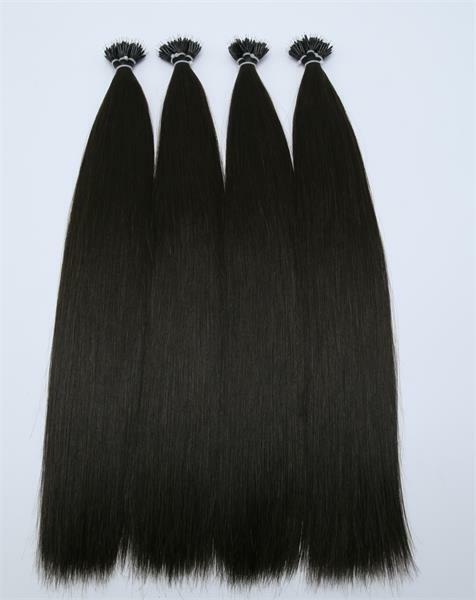 One of reliable wholesale hair extensions manufacturers and best quality but cheap virgin remy human hair extensions wholesale suppliers in China, here you can buy good quality 100 real hair products for sale at competitive prices. 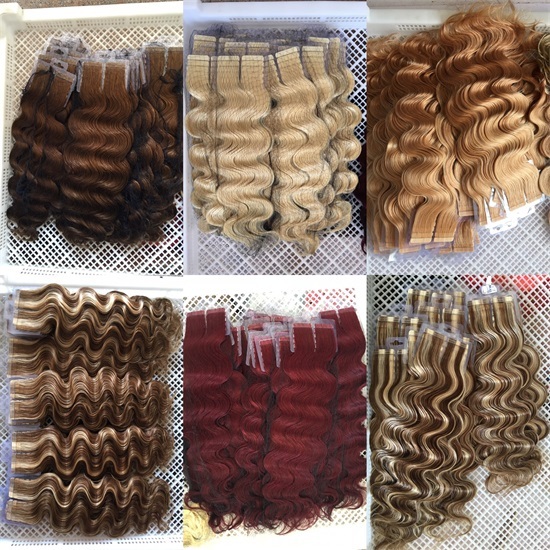 Reign Hair Factory is located in 121, guhe Road, ligezhuang town,jiaozhou , Qingdao, China.we now have office and sales in baiyun district, guangzhou city,we welcome you to visit our factory in qingdao or our office in guangzhou. 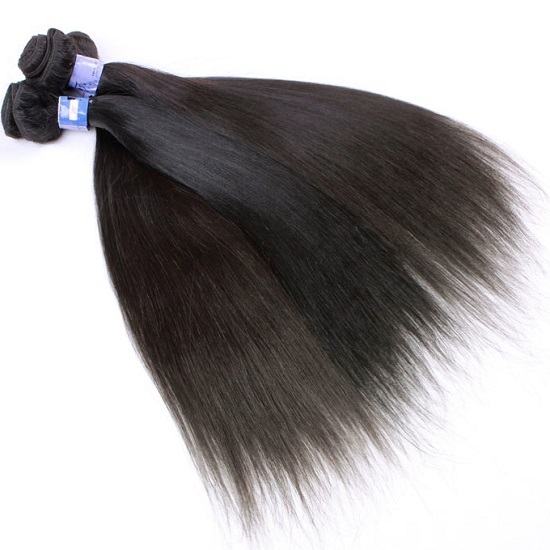 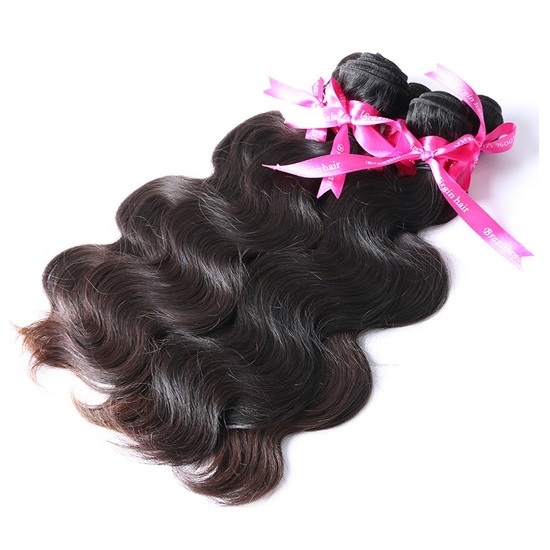 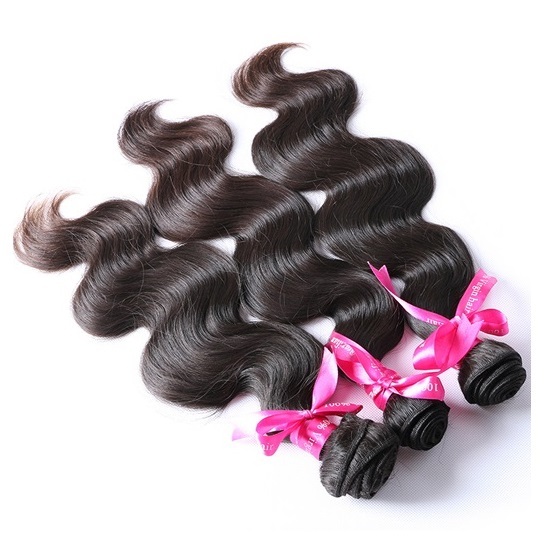 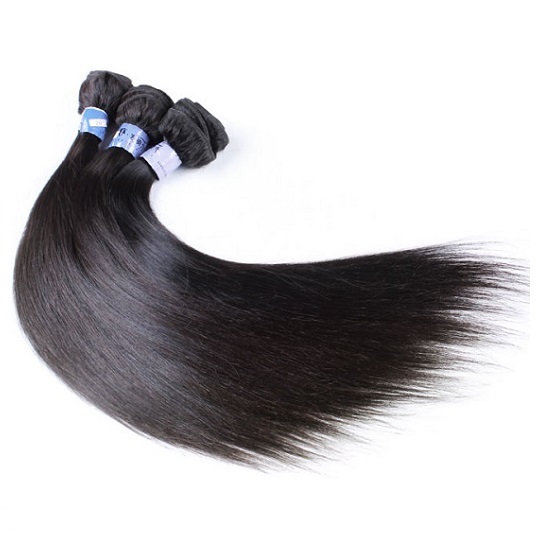 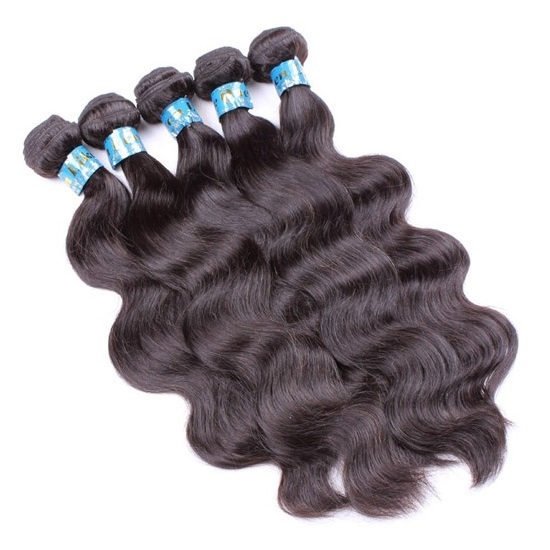 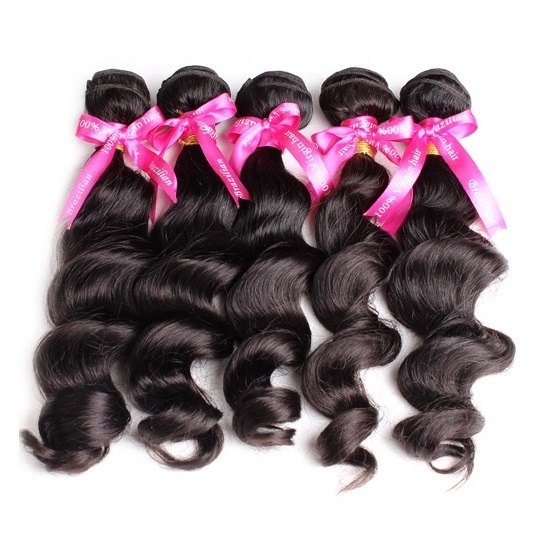 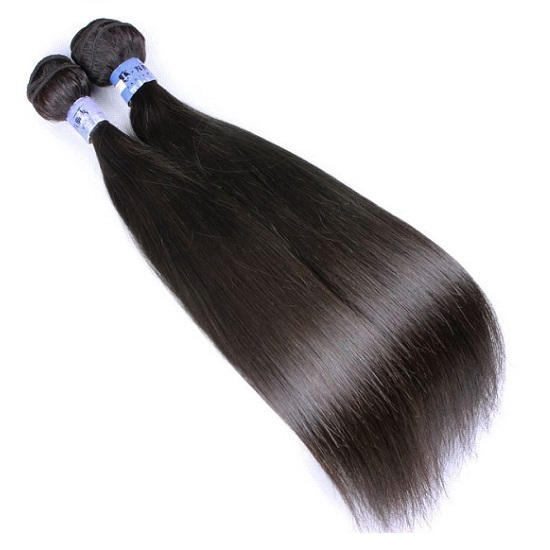 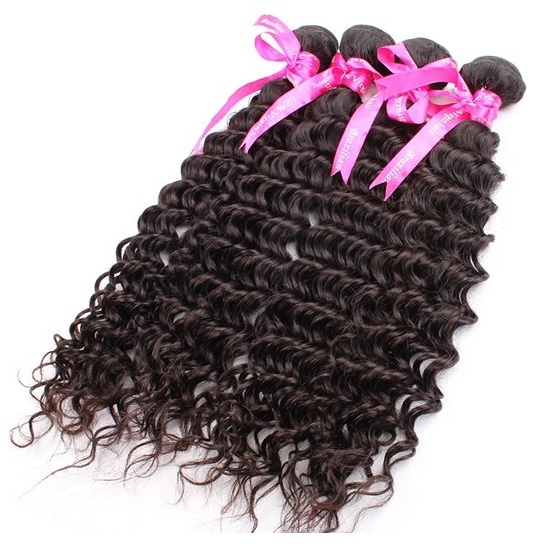 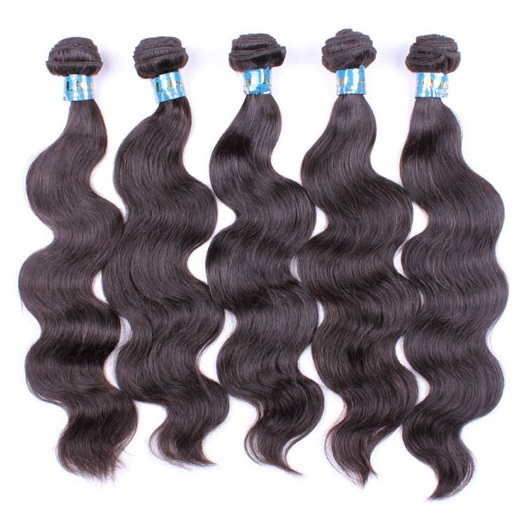 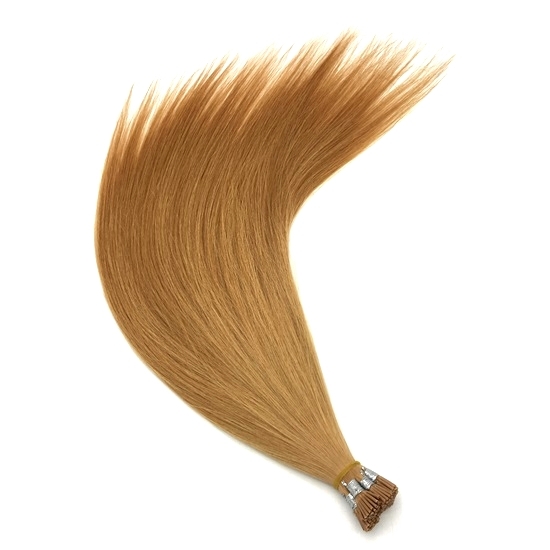 We specialize in manufacturing all kinds of high quality but cheap virgin remy hair extensions, such as Brazilian hair extensions, Indian hair extensions, European hair extensions, Malaysian hair extensions, etc. 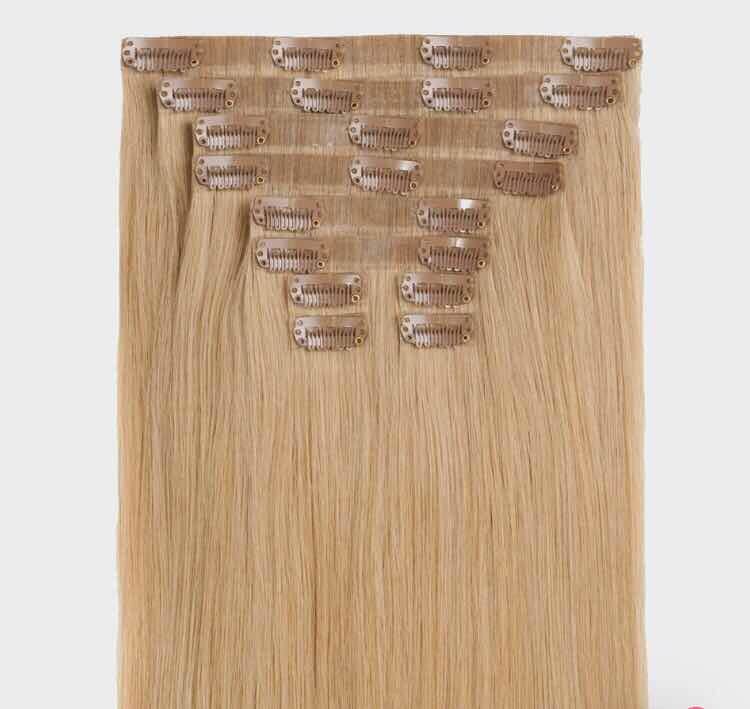 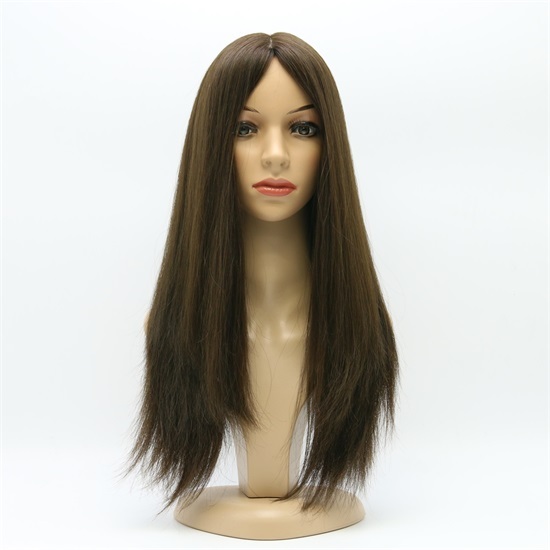 Hair extensions types include clip in hair extensions, micro ring hair extensions, pre bonded hair extensions, human hair weave, weft hair extensions, tape in hair extensions and human hair wigs, lace front wigs, lace closure, silk base closure, human hair pieces, etc. 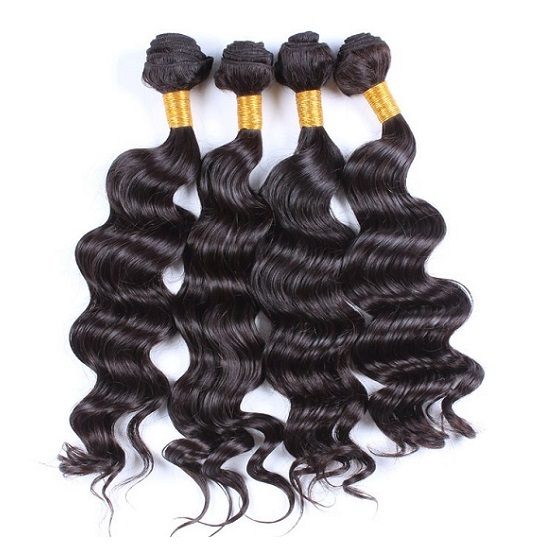 Most of our products are exported to USA, EU, Africa and Australia. 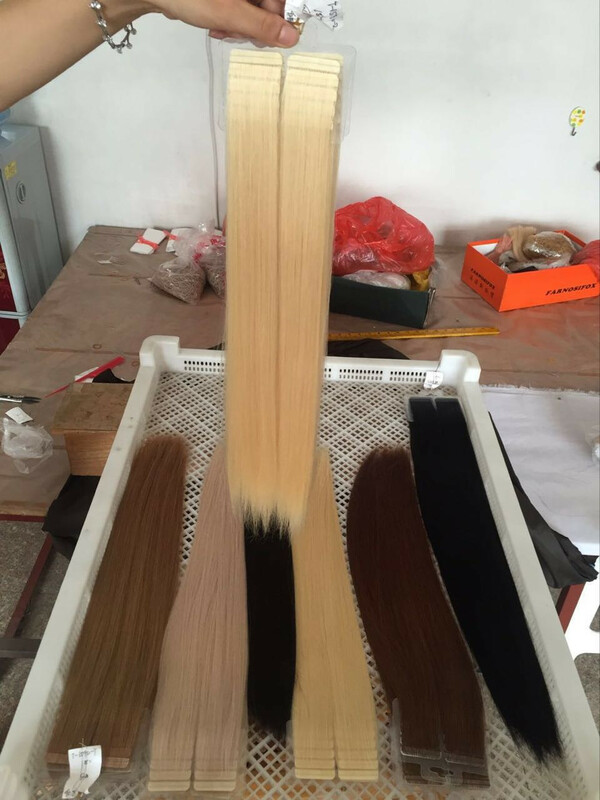 As a professional and reliable human hair extensions manufacturer, we have won lots of high reputation from our customers in the past 15 years.